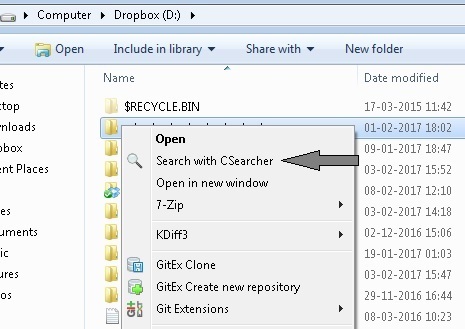 Searching computer files and folders is rather common for every PC user daily. Using standard Windows Explorer solution for this has many disavantages: it's slow, uses lots of RAM and many times it does not find what we are looking for! · Integration with Explorer menu for seamless search of folders. · Date and size options. · Find files that contain specific text. · Calculate MD5 and compare files. · Simple Hex Viewer of any file. · Export selected results to XML, CSV or HTML file. · Results can be Files AND/OR directories! · Windows native DLL calls for better performance. · Portable tool, can be installed and run from any folder, no installation required. 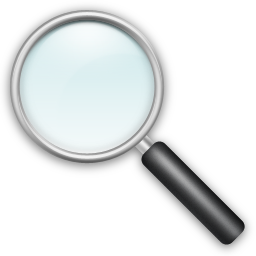 · One of the fastest non-indexing free File searchers.